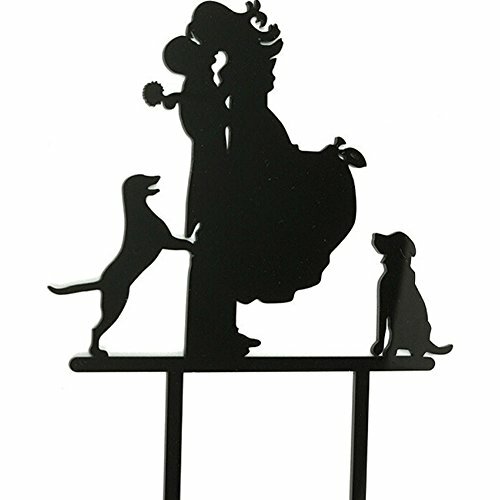 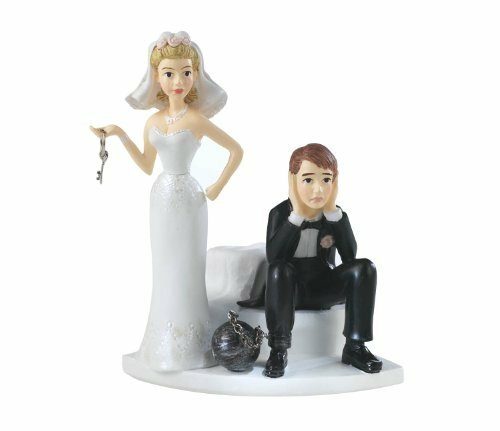 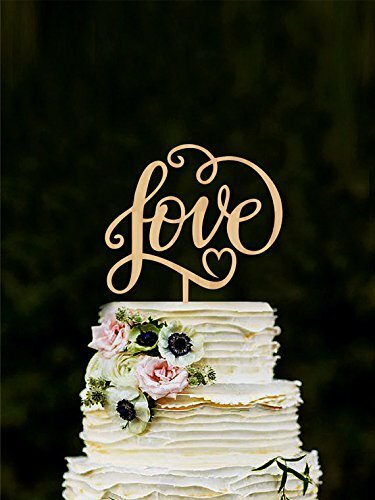 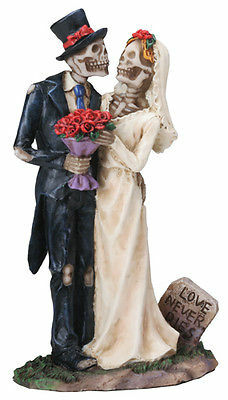 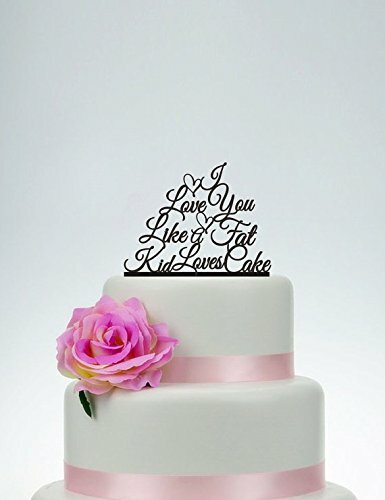 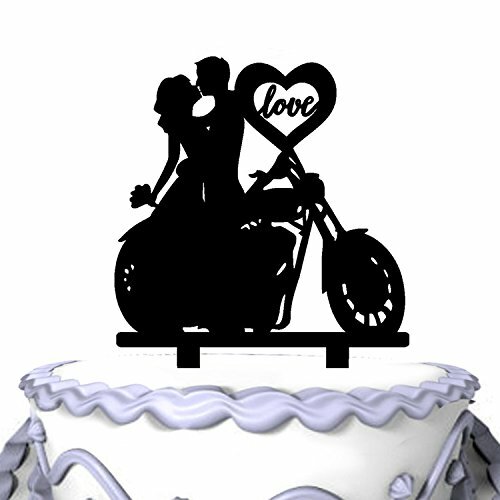 This cake topper is make of acrylic. 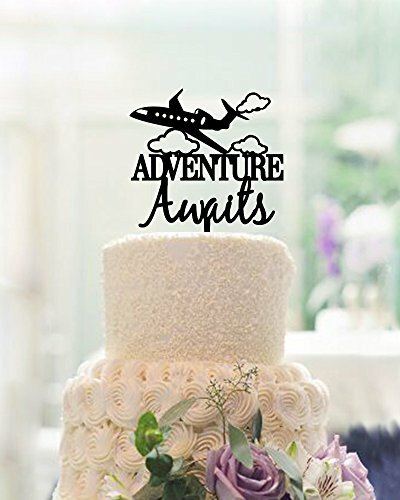 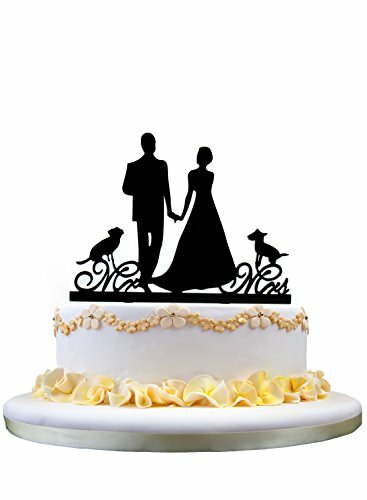 Use to decorate the cake of engagement or wedding. 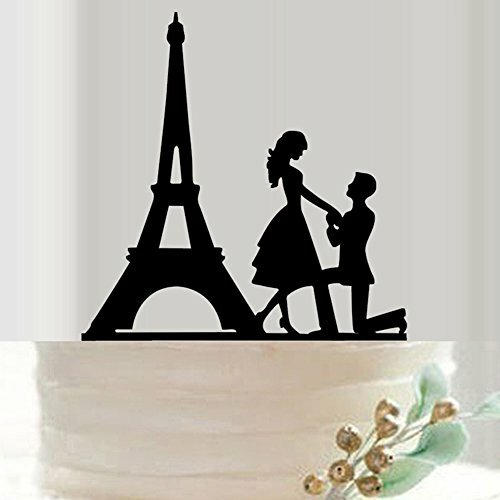 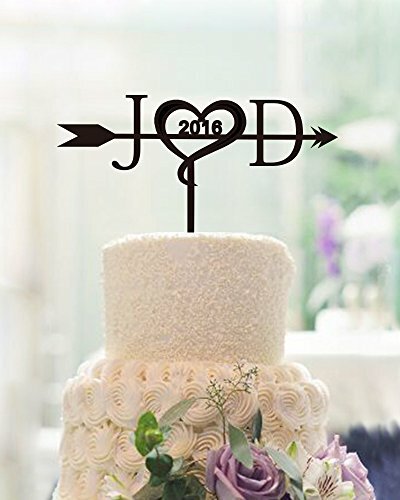 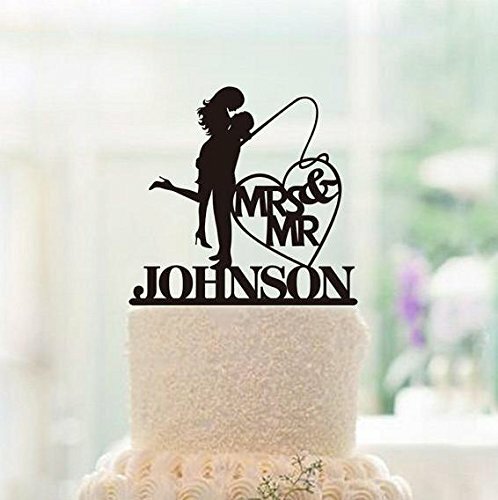 Acrylic cake topper have two colors.